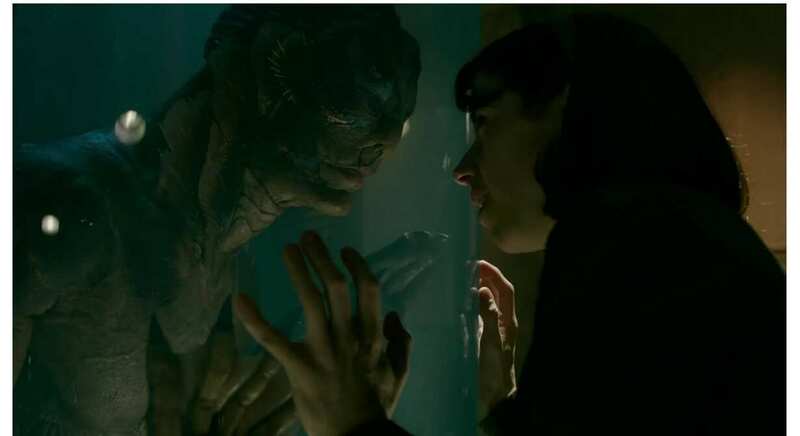 'The Shape of Water' is a 2017 American romantic fantasy drama film directed by Guillermo del Toro and written by del Toro and Vanessa Taylor. It stars Sally Hawkins, Michael Shannon, Richard Jenkins, Doug Jones, Michael Stuhlbarg, and Octavia Spencer. 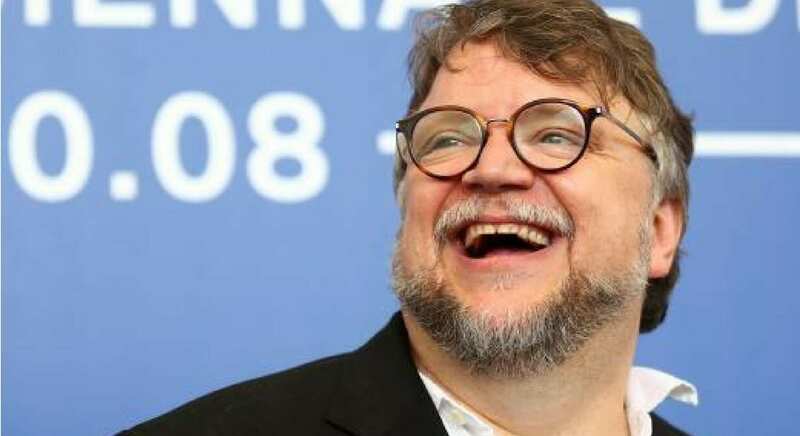 Mexican director Guillermo del Toro always had a fascination for monsters and movies long before he became the celebrated filmmaker he is today, thanks to Oscar-won 'The Shape of Water'. 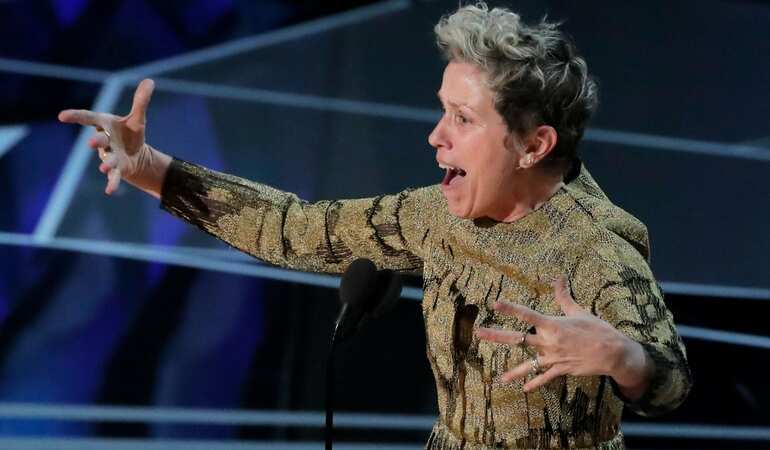 In the black comedy-drama, 'Three Billboards Outside Ebbing, Missouri', McDormand plays Mildred, the disillusioned and angry mother of a young woman whose murder has gone unsolved in her small-town American community. 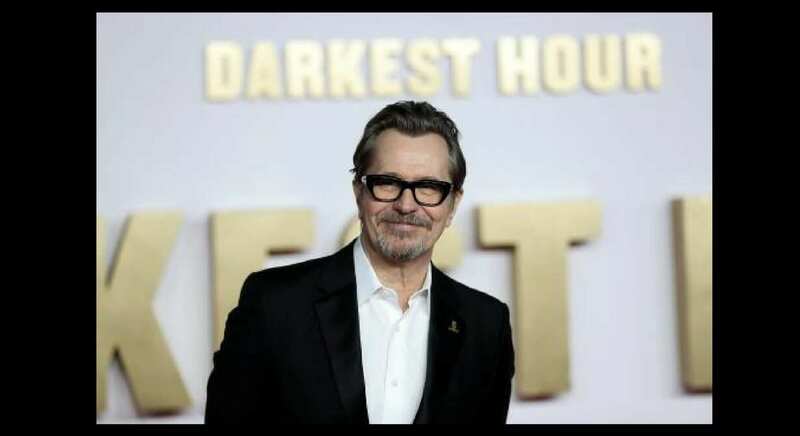 In 'Darkest Hour', Oldman portrays Winston Churchill, the new British Prime Minister torn between rallying his nation to fight a ferocious enemy and bowing to pressure to appease Hitler during the early days of World War II. With the fall of France imminent and the possibility of a German invasion of Britain looming, Churchill knows his decision will affect the entire free world. 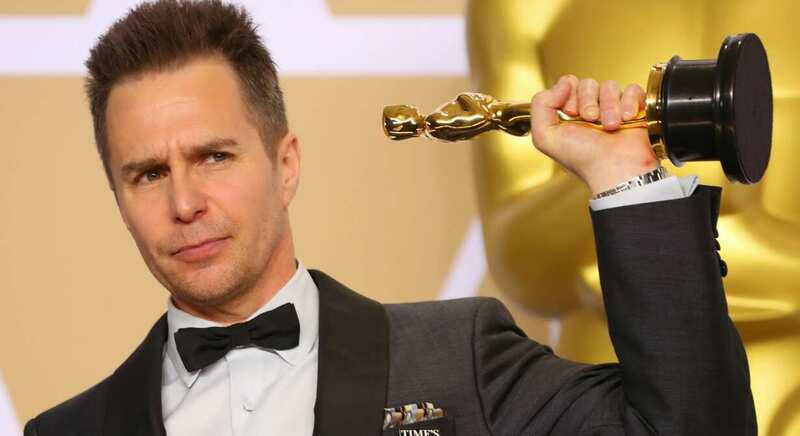 The 90th annual Academy Awards kicked off with the award for Best Performance by an Actor in a Supporting Role, and Sam Rockwell took home the award for his work as a corrupt police officer in 'Three Billboards Outside Ebbing, Missouri'. Allison Janney took home an Oscar for Best Supporting Actress in 'I, Tonya'. Janney played Tonya Harding’s abusive mother LaVona, who bullies her relentlessly throughout the film, while still providing comedy relief. Janney’s dry, snappy performance in 'I, Tonya' was heavily praised by critics. 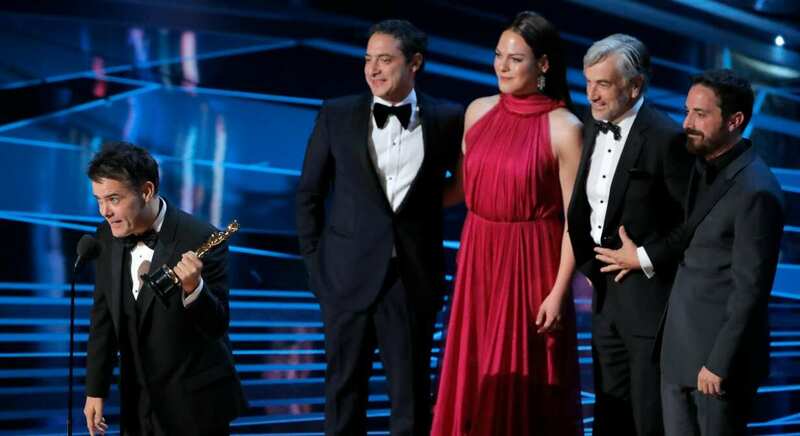 "A Fantastic Woman," a drama about a transgender woman who battles her lover's family after he dies, won the Oscar on Sunday for best foreign language film. 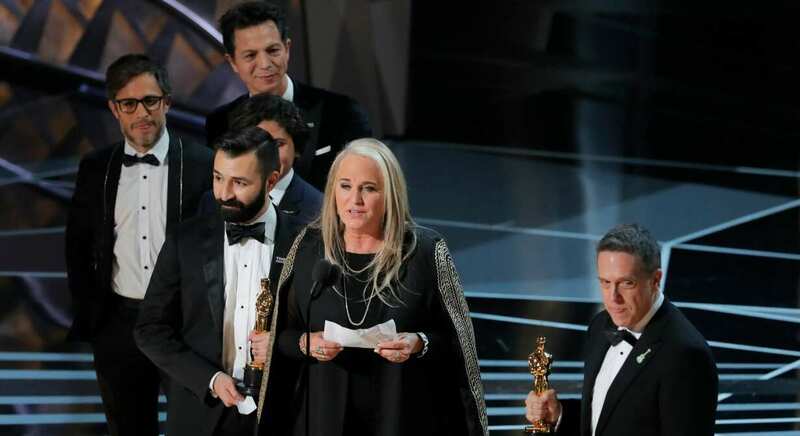 "Coco," the colorful adventure into the land of the dead from Walt Disney Co's Pixar Animation Studios, won the Oscar on Sunday for the best-animated feature film. The story of family, memory, and legacy follows a boy named Miguel who finds himself in the land of the dead during the Mexican celebration of the Dia de Los Muertos, or Day of the Dead.